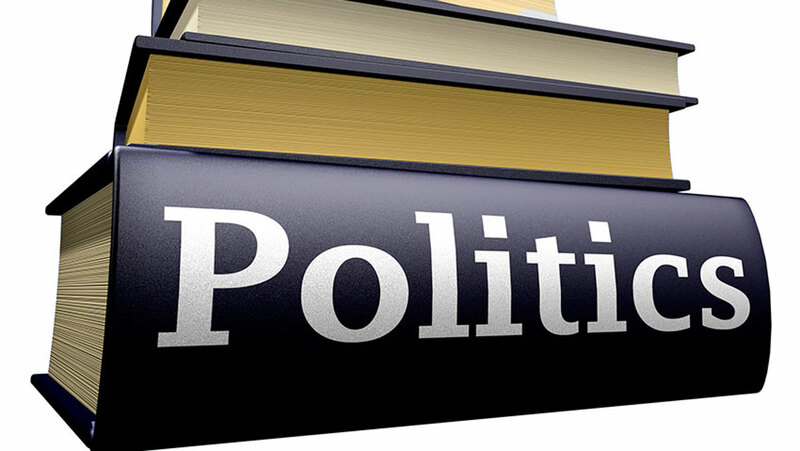 Deadly political manipulations ahead of the 2019 general election may worsen the current insecurity situation in the country if political leaders fail to exercise caution in their utterances and actions. This warning, given by a group called Unity and Peace Initiative For The Survival Of The Society yesterday, followed the growing trend of killings and kidnappings recorded in the past few weeks. In a statement issued in Abuja, the group observed that the nature of comments being made by some key political stakeholders on the killings could only result in more tragic situations. It noted that instead of making suggestions on how best to avert further killings, some comments were targeted at exploiting the ugly development for selfish and political gains, a trend the group believes could make the government lose focus. Convener, Ugochukwu Okafor, who expressed sympathy for relatives and friends of victims of those affected in the killings that took place in Benue, Rivers, Kaduna and Taraba, further said that democracy and good governance might be the next victims of these killings. He alleged that recent developments had shown that those killings might have been politically motivated.